The Digital Millennium Copyright Act of 1998 or DMCA is a federal law that increases penalties for online copyright infringement. The DMCA criminalizes circumventing digital rights management software designed to prevent file sharing. The creation and sharing of technology or software that is designed to defeat copyright protections is also criminalized. There are both civil and criminal penalties for violations of the DMCA. 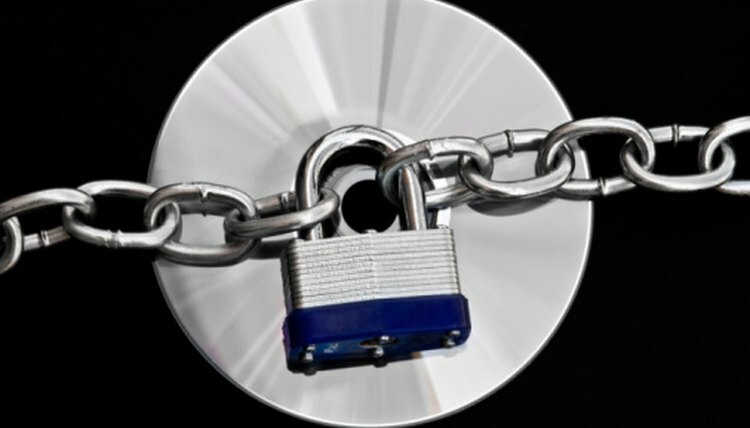 Intentional violations of the DMCA can result in monetary damages as well as imprisonment. The DMCA allows registered copyright owners to file a lawsuit in a federal district court. The federal court has the power to grant injunctions against the defendant to prevent future infringements. The defendant may have to pay actual damages up to $2,500 per violation, or statutory damages up to $25,000. The plaintiff may also recover any profits the defendant made from the infringement which can run to many thousands of dollars. Repeat offenders may face triple damages if they violate the DMCA within three years of a judgment. In one recent case, a photographer's images were stolen and used on a health science company's website. The judge awarded the photographer $1.6 million in damages. Copyright violators of the DMCA face large fines and imprisonment. A defendant faces a fine of up to $500,000, up to five years in jail, or both a fine and jail for a first offense. Repeat offenders may be fined up to $1,000,000, as long as ten years in prison, or both a fine and prison. Criminal violation of the DMCA occurs when the defendant willfully violated the law for commercial or personal financial gain, such as selling "cracked" copies of copyrighted software. The federal court can impound property that it believes was used to violate the DMCA. If the defendant is found to have violated the DMCA, the court can order the destruction of the defendant's property; the court can also order the destruction of goods produced by those tools. Any technology a defendant used to circumvent copyright protections or violate the plaintiff's copyrights, such as CD and DVD burners, computers and software disks can be seized or destroyed. Copyright owners may send a "take down" notice to an Internet service provider demanding that copyrighted material be removed from a website. The ISP must act quickly to remove or block access to content described in the notice, although there's no specific time period for compliance. The person who uploaded the content may, under certain circumstances, respond with a counter notice to restore the content and remain exempt from liability. A person who sends take downs or counter notices without proof or files frivolous notices faces fines and attorney fees. There is also the possibility of criminal sanctions because DMCA notices are signed under penalty of perjury. H. Maria Perry (Bascom) has been a writer and blogger since 2008. She is a contributing editor to "Pink Panther Magazine," as well as a professional photographer, visual artist and poet. Bascom holds a Bachelor of Arts in history from Morehead State University and a J.D. from the University of Louisville. Maria, H.. "The Consequences of a DMCA Violation." , https://legalbeagle.com/8335872-consequences-dmca-violation.html. 17 December 2018.